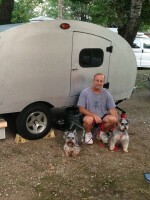 Teardrops n Tiny Travel Trailers • View topic - Wanted: Stew recipe for the D.O. Wanted: Stew recipe for the D.O. 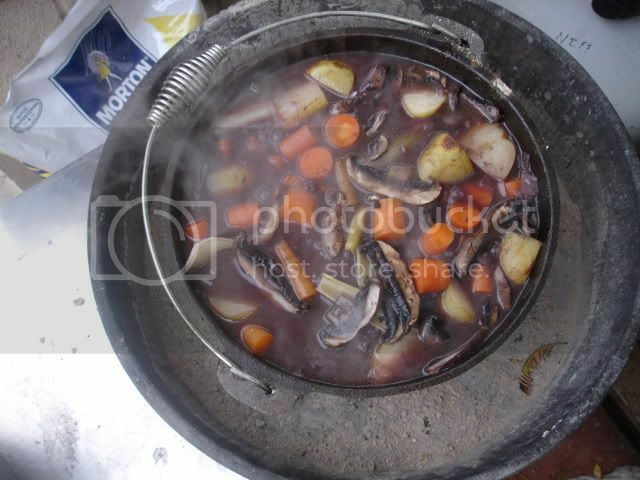 Does anyone have a good stew recipe for the Dutch Oven. I'm thinking beef, but if you have something else that's good, let me know. Edit! This was an 8 inch DO. Use a 10 inch, it fits better!